This will be the final Librarians’ Choice Top 10 picks – the service is ceasing with this months release. Never fear though the City of Parramatta Libraries staff will still be releasing their recommendations, reviews and lists of must read books. 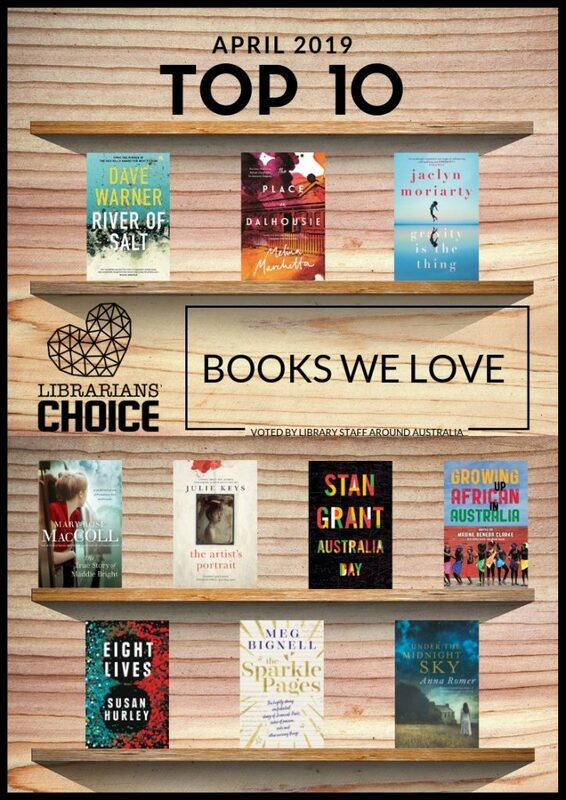 So without further ado the final books as voted for by Library Staff around Australia. This entry was posted in Australian Authors, Fiction, Historical Fiction, Mystery & Crime, New Arrivals, Non Fiction, Reading Lists, Recommended Reading, Romance, Staff Favourites by Parra Reader. Bookmark the permalink.